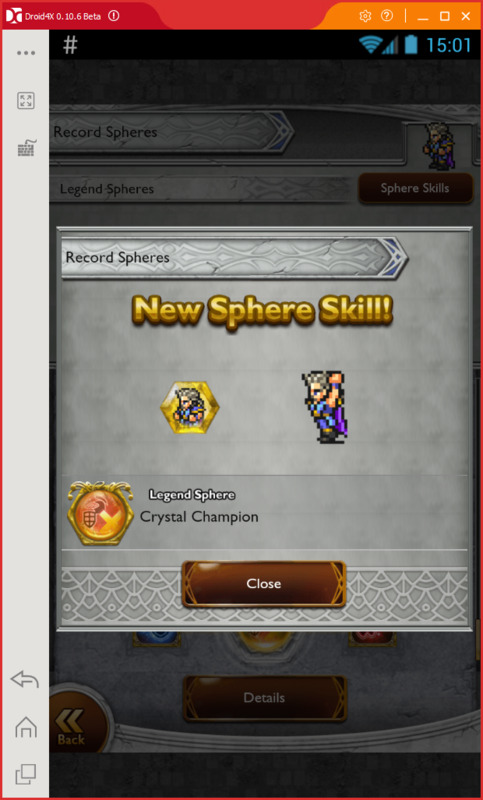 Any idea when Cloud's "Sonic Braver" comes out? 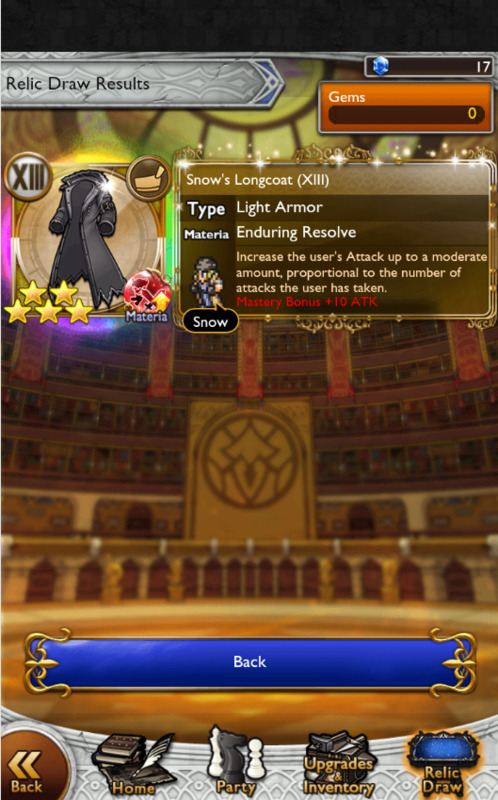 Why the next KH event? Was Sonic Braver in KH? Anyone know when the 5⋆ wind-elemental Celerity ability "Leaping Blast" comes out? It'll be perfect on Zack! 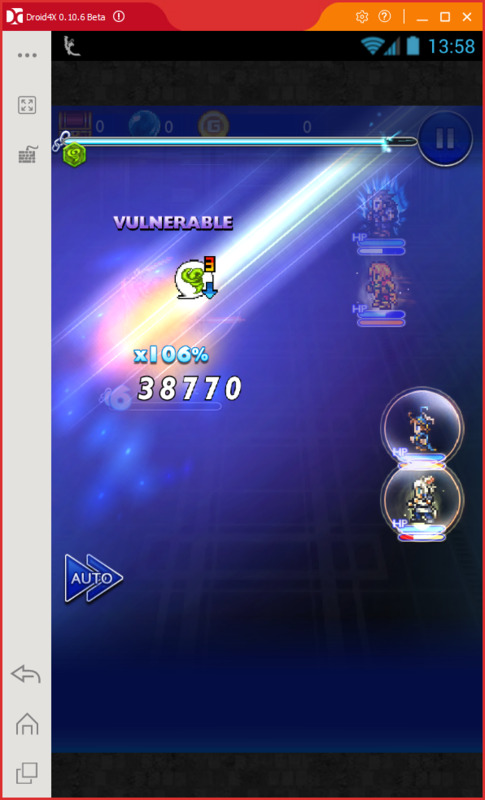 Anyone know when the 5⋆ wind-elemental Celerity ability "Leaping Blast" comes out on Global? It'll be perfect on Zack! 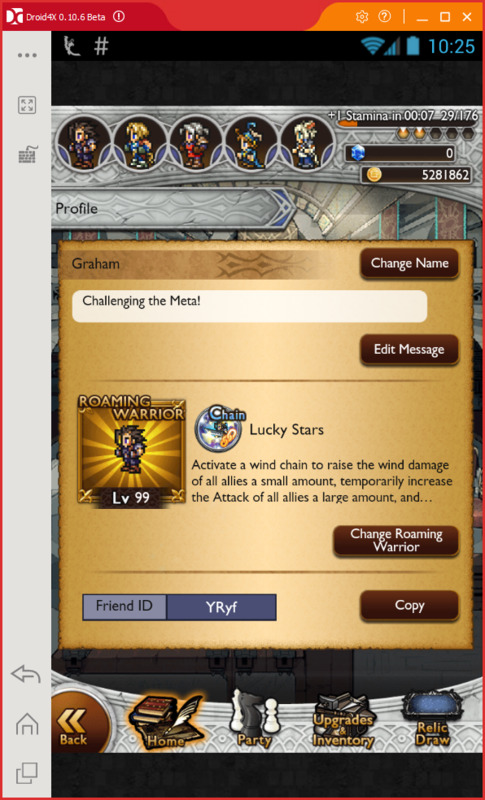 Starting to bank mythril for the 3rd anniversary wind banner, 75 mythril and counting! 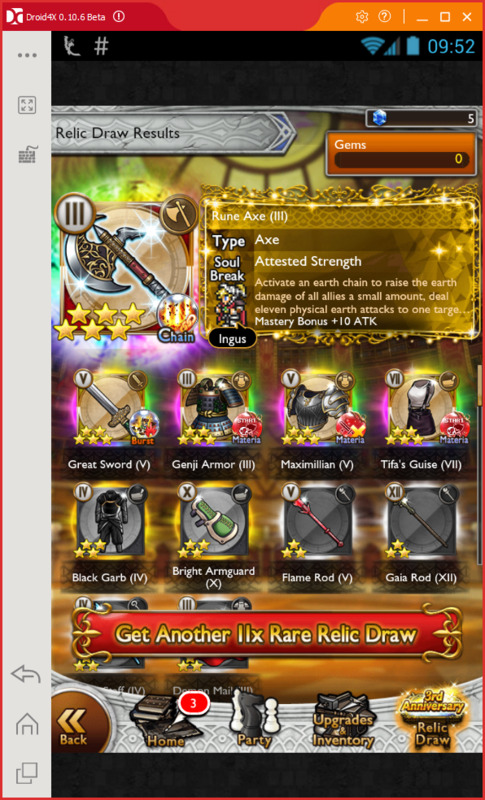 IF we get the same banner theme. Roche and Graham like this. 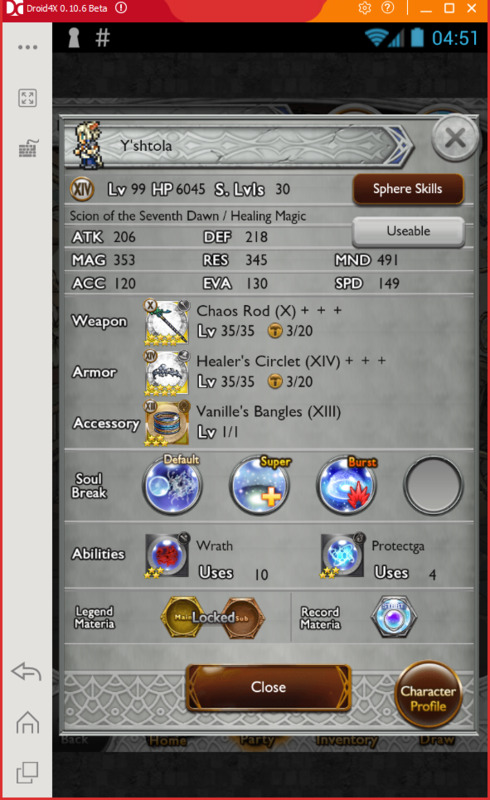 If you have Cloud's USB and BSB2, message me! Looking for my team's third raid partner! Yaridovich and Vetis09 like this.